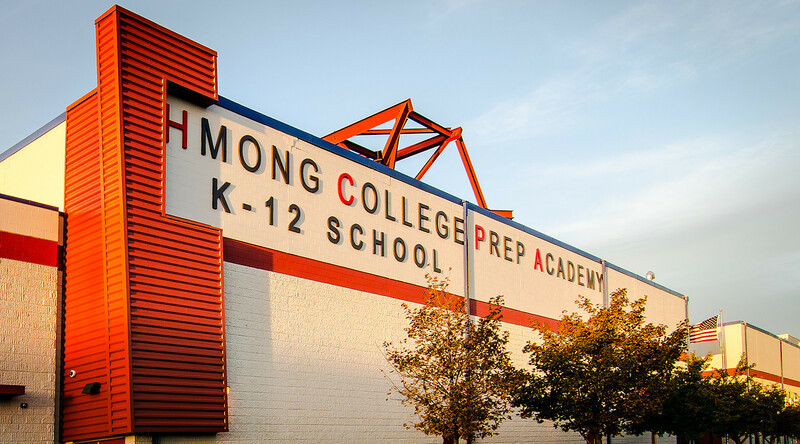 Hmong College Prep Academy’s mission is to provide an integrated and well-rounded educational experience to students in grades K-12. 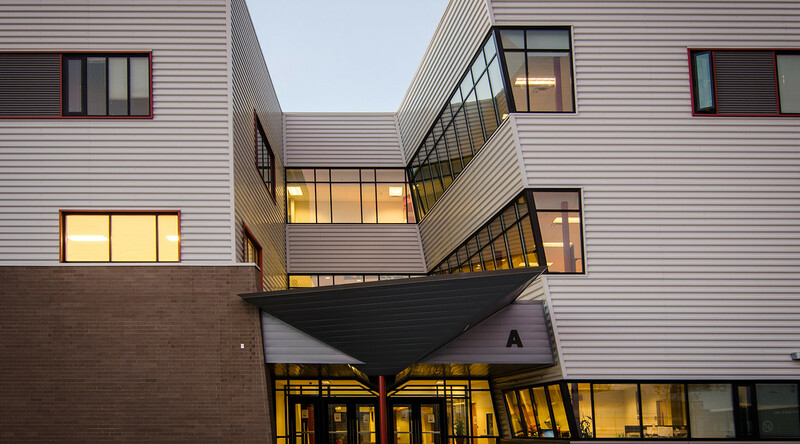 HCPA is a charter school that retrofitted a former health club into an educational facility. 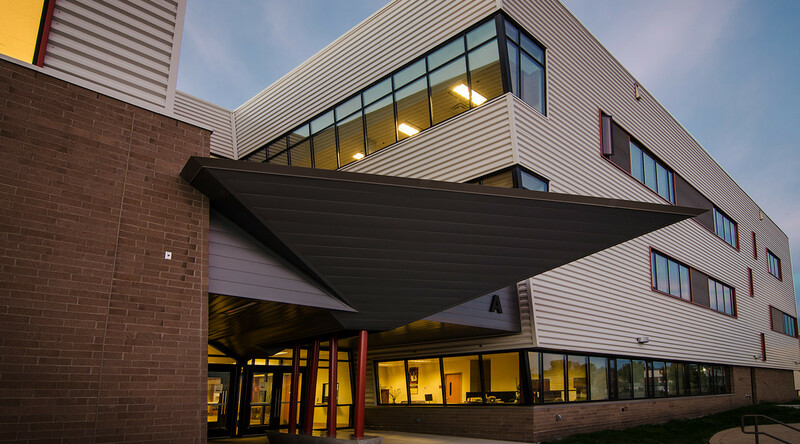 The architects for this project specified CENTRIA products because of their durability, sustainability, aesthetics and economic advantages. 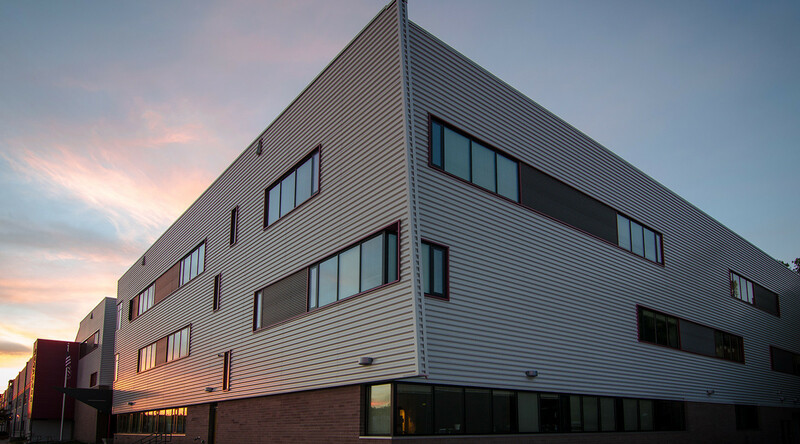 CENTRIA's rainscreen panels make inspiring designs come to life with highly aesthetic, high performance panels.